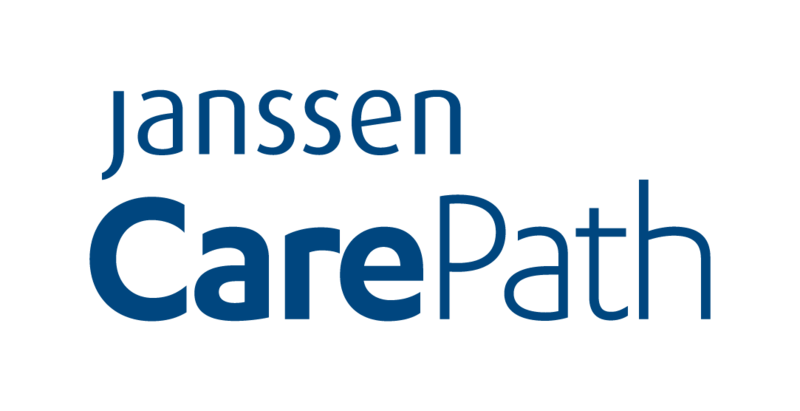 Janssen CarePath can help you find the resources you may need to get started and stay on track. We can identify cost support options that may help with managing your out-of-pocket costs – whether you have commercial or private health insurance, government coverage such as Medicare or Medicaid or have no insurance coverage. Janssen CarePath can review your health plan benefits and insurance coverage for SPRAVATO™, and offer treatment education resources. We understand how important it is for you to take SPRAVATO™ as your doctor prescribed. Janssen CarePath provides ongoing support that may help you stay on track with your SPRAVATO™ treatment. Monday – Friday, 8:00 AM to 8:00 PM ET. Multilingual phone support is available. Will my insurance cover treatment with SPRAVATO™? The team at your certified SPRAVATO™ treatment center may be able to assist you in determining your specific insurance coverage for SPRAVATO™ and potential out-of-pocket costs of treatment.  Janssen CarePath can also help in reviewing with you and your healthcare professional your health plan benefits, insurance coverage and out-of-pocket costs. To learn more about your insurance coverage for SPRAVATO™ and other resources, please call a Janssen CarePath Care Coordinator at 844-777-2828 or visit JanssenCarePath.com. Can I get help with out-of-pocket costs related to SPRAVATO™ treatment? The healthcare professionals at your certified SPRAVATO™ treatment center may be able to assist you in determining your insurance coverage for SPRAVATO™ and potential out-of-pocket costs of treatment. Janssen CarePath can also help in reviewing with you and your healthcare professional your health plan benefits, insurance coverage and out-of-pocket costs. Eligible patients with commercial insurance can receive instant savings on out-of-pocket medication costs for SPRAVATO™. Janssen CarePath can provide information about this program as well as other resources that may be able to help with your out-of-pocket medication costs for SPRAVATO™. The Savings Program is not valid for patients using Medicare, Medicade or other government-funded programs to pay for their medications. Terms expire at the end of each calendar year and may change. For full eligibility requirements, click here. How long will I stay on SPRAVATO™? You and your doctor will decide how long you stay on SPRAVATO™, based on how you respond to it and how stable that response is. Your doctor will determine the dosing frequency based on how you feel.